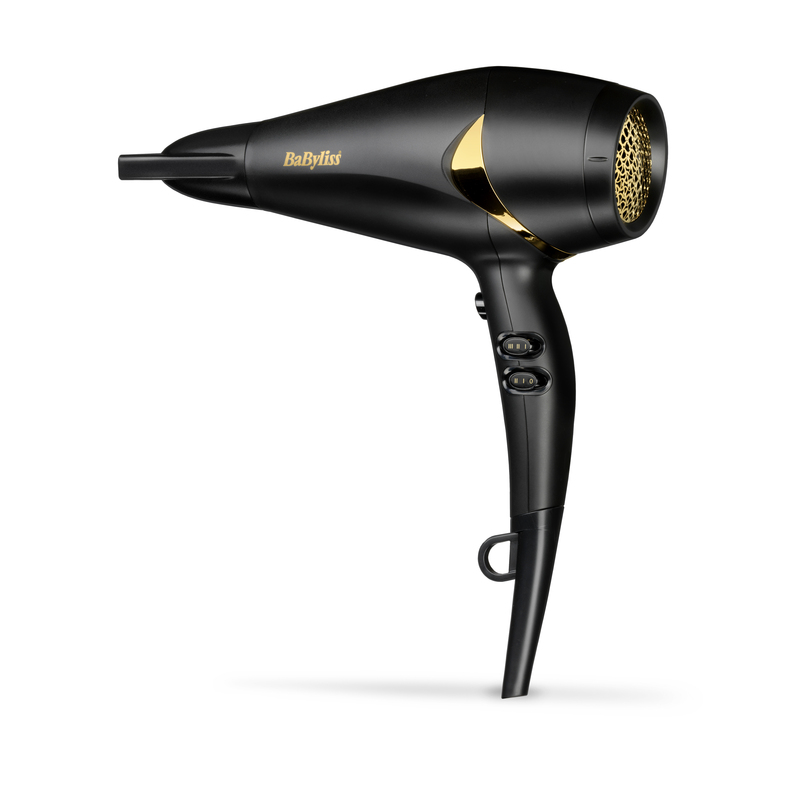 The BaByliss Smooth Vibrancy Dryer infused with Macadamia and Camellia oil offers lightweight fast drying with smoothing ionics for a vibrant, frizz controlled, luminous shine. 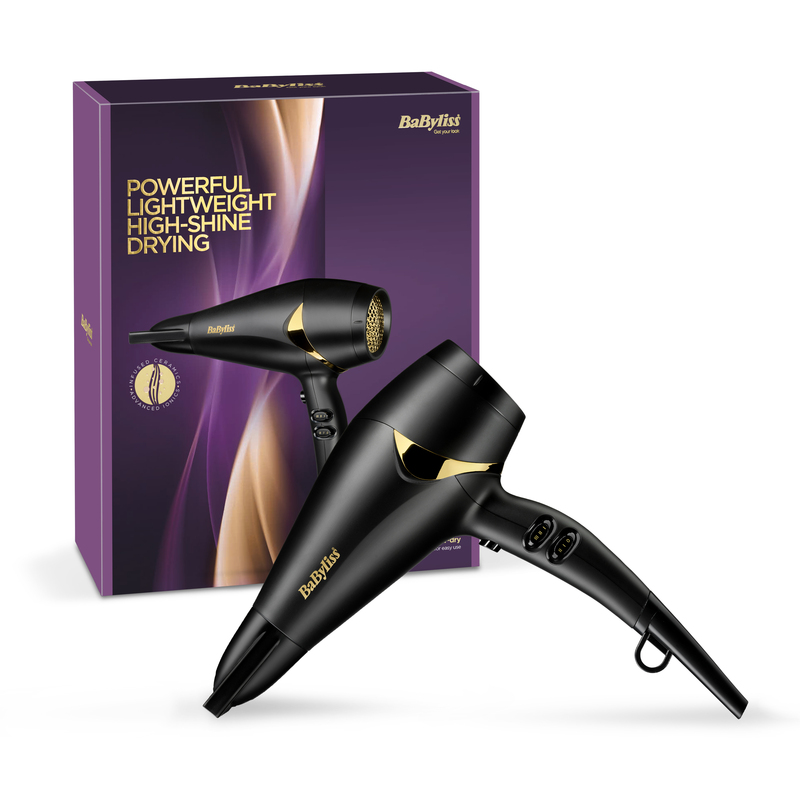 SMOOTH VIBRANCY HAIR DRYER is rated 4.4 out of 5 by 16. Rated 5 out of 5 by Teagirl from Light weight and powerful Brought to replace my heavy old hair dryer. Very impressed with how light it is whilst being powerful. Only gripe is that the nozzle comes off at the slightest touch. 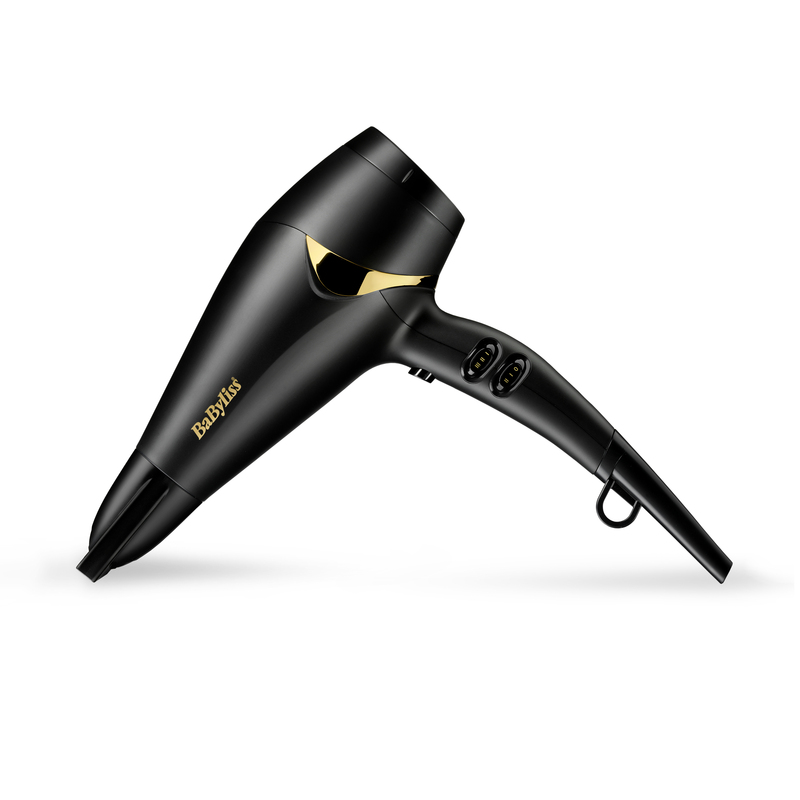 Rated 5 out of 5 by Mags 46 from Great hairdryer 1 of the best I’ve used it does everything it says on the box I bought this hairdryer about 1 month ago and I would highly recommend it even just for it’s settings alone it’s great. Rated 5 out of 5 by MAMMA SHIRLS from HAIR DRYER Lovely hairdryer purchased through O2 Priority. I am very happy with the quality and the look of this hair dryer. Rated 5 out of 5 by John from Great value Bought as a xmas present for back up in case of an early morning disaster and used a few morning to make sure all is ok and seems excellent value for money and well built. Rated 5 out of 5 by Big T from Great design. I bought this hair dryer for my wife to replace an older model that was on its last legs. Rated 4 out of 5 by Anon from Does the job Recently bought this, feels like the hairdryer you get in a salon, but for the price could have included the diffuser to make it more purposeful. Overall good product.